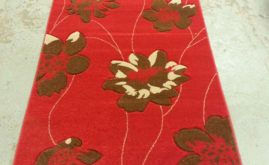 Grand Flower rugs are made from very high quality Frise yarn which is very high in density and gives you a super soft feel under your feet. 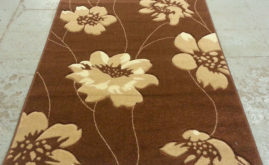 The Grand collection Rugs are hand carved to give the rugs extra depth and a 3D effect . 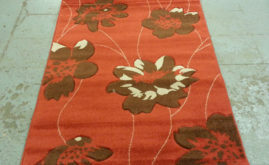 These rugs benefit by being anti-shed, anti-static and are easy to clean. 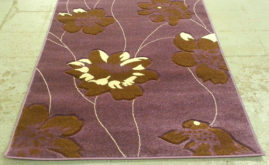 The Grand Collection is available in a large variety of colours and sizes.